Social vs. 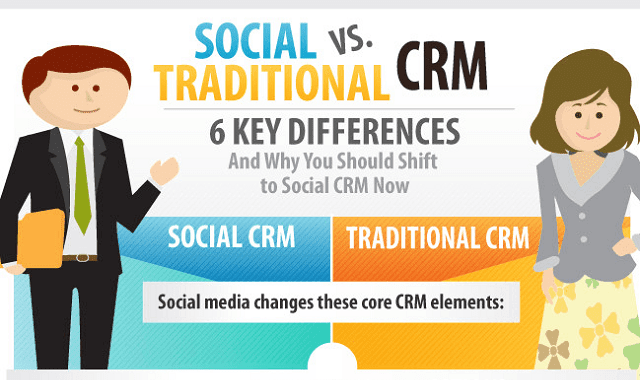 Traditional CRM #infographic ~ Visualistan '+g+"
6 key differences and why you should switch to a social CRM as soon as possible. Check out the infographic below.